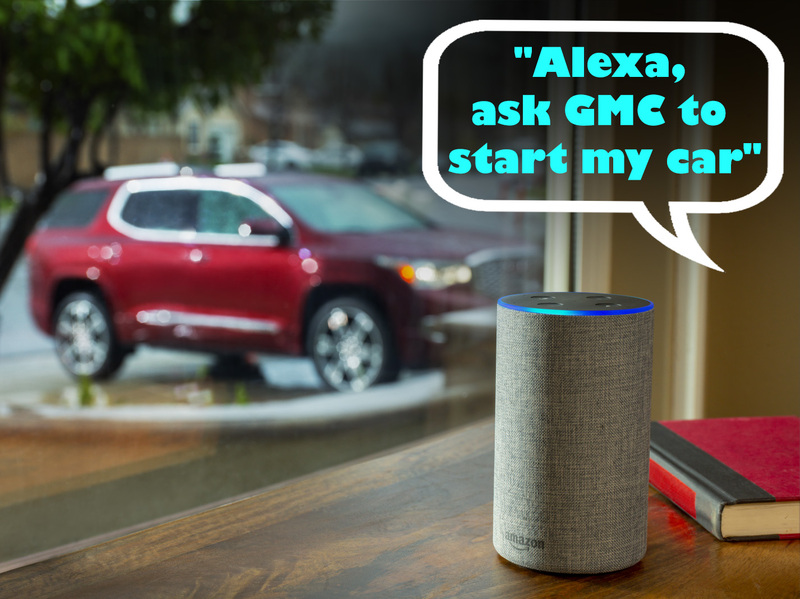 “Alexa, ask GMC to start my car” now works in GM vehicles in Canada. 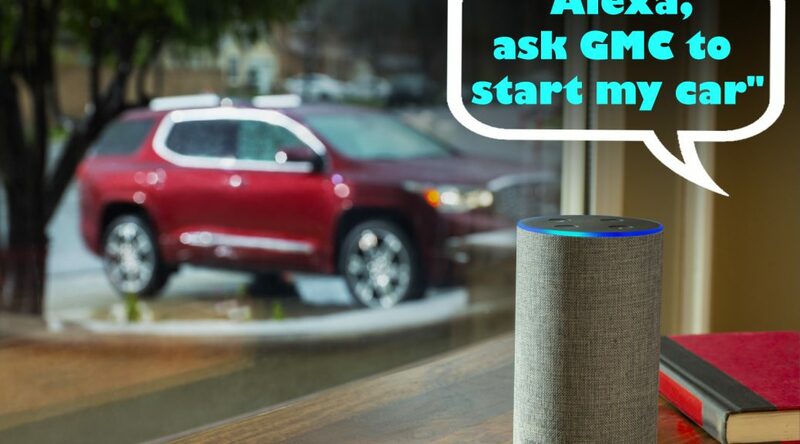 More than 800,000 Chevrolet, Buick, GMC and Cadillac owners are the first in Canada to be able to use Amazon Alexa enabled devices to remotely “start,” “stop,” “unlock,” and “lock,” from the comfort of their home. The linkage uses Owner Centre and Amazon accounts to voice command myChevrolet, myBuick, myGMC and myCadillac Alexa skills. Most 2011 or newer year models in Canada are eligible. It’s free for customers who currently have remote key fob services through the myChevrolet, myBuick, myGMC and myCadillac mobile apps or by subscribing to Remote Access or Premium Access plans for $14.99/month or $149.90 annually. ARE YOU PRIMED FOR 36 LONG HOURS OF AMAZON PRIME DAY? It’s back! 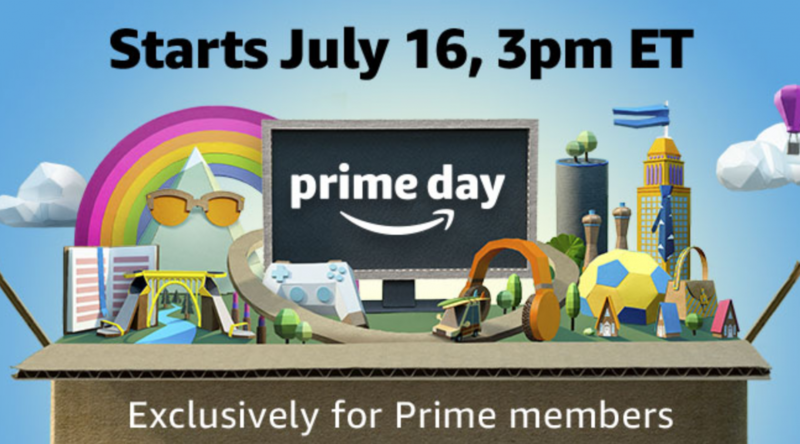 Prime Day (www.amazon.ca/primeday) returns July 16 at 12 p.m. PT/3 p.m. ET until July 17. In case you didn’t notice, that’s 36 hours long! A day and a half of non-stop deals on Amazon Canada. 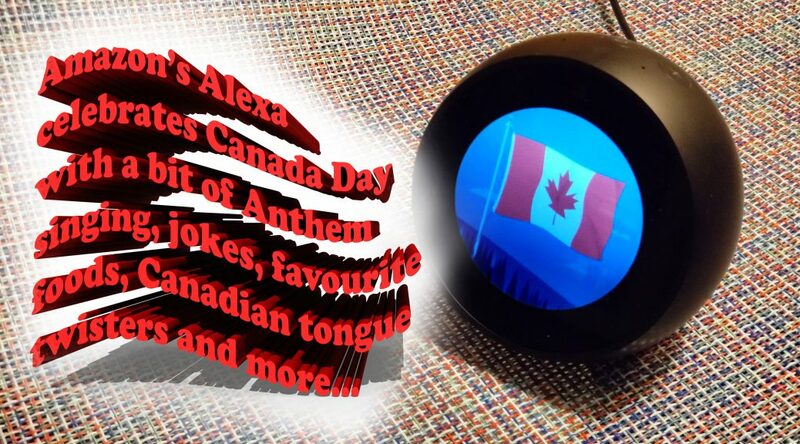 Amazon’s Alexa joins Canada Day celebrations and her very own first year anniversary in Canada with Anthem singing, party ideas, Canadian jokes and tongue twisters and more. If you have an Alexa speaker you are all set. If not, check out Amazon’s Alexa smart speakers: Alexa Echo $99.99, Alexa Dot $39.99 and the newest Alexa Spot with screen and cameras, available at www.amazon.ca. Alexa tries Canadian accents, but she can’t pronounce Regina quite right, eh! 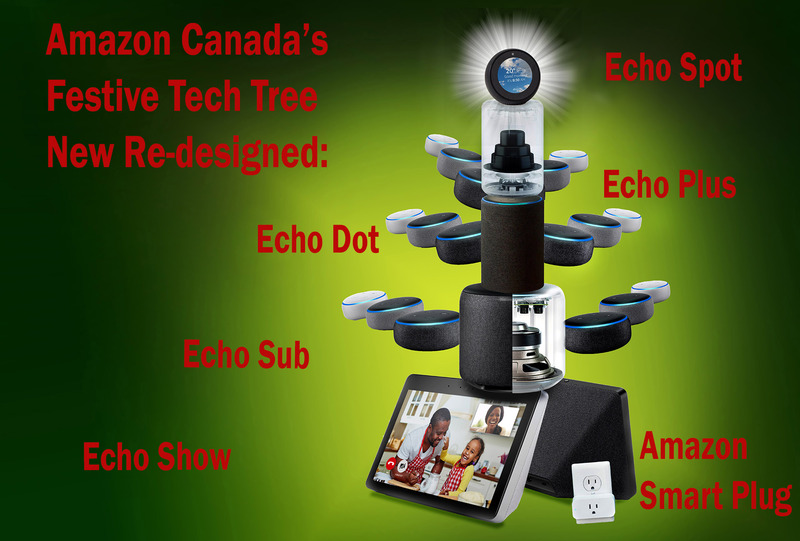 Still, this new catalogue of voice command utterances are available now to make Canada Day special. 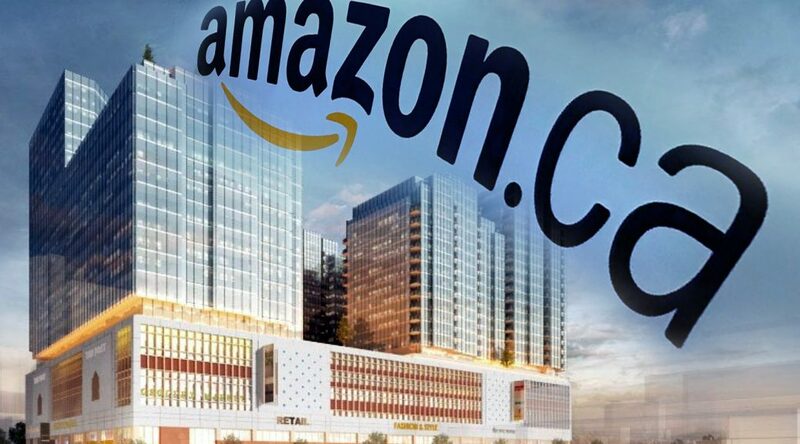 Amazon announced it is creating 3,000 high tech jobs in Vancouver, taking over the redevelopment project of the old downtown Canada Post building. 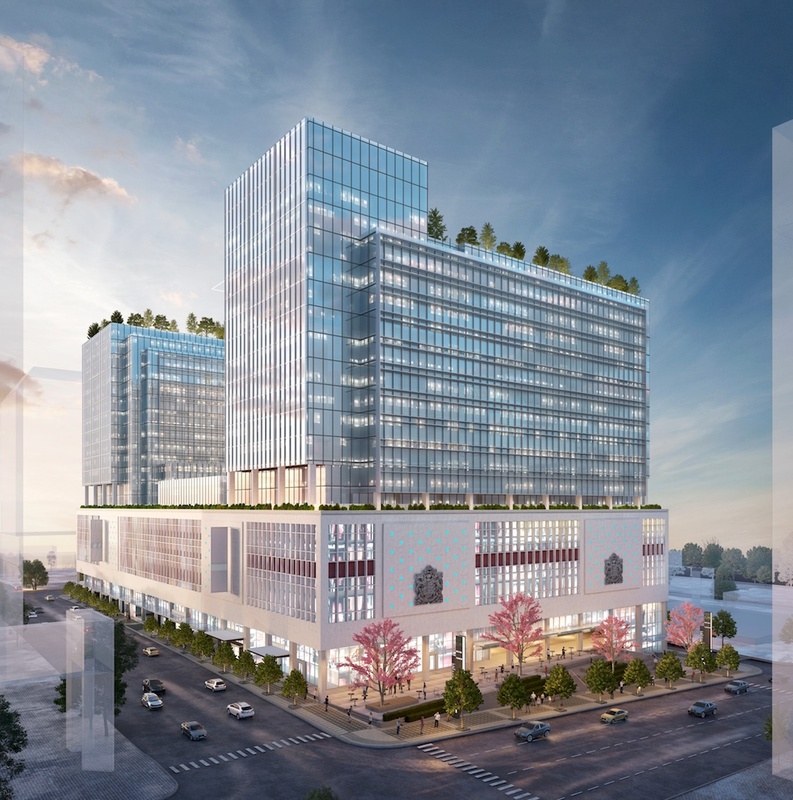 The 416,000 square foot development project has now changed from a mixed-use retail, office, and residential to mixed commercial-only retail and office space. This makes the Amazon’s full time working force in Vancouver 5,000 strong totaling more than 6,000 in Canada. Alternate location arrangements are being made until the new project is completed in 2022.